Pressure Cooker Kids | Bristow Global Media Inc. 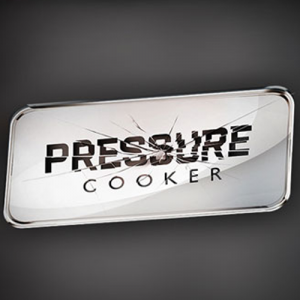 Developed by Bristow Global Media Inc. and Fresh One Productions, Pressure Cooker Kids is a kid’s version of their culinary competition series and format Pressure Cooker (broadcast on Corus Entertainment’s W Network). This version of the series reflects the fun and competitive nature of its parent show, putting budding home cooks in a culinary cook off with only a few random ingredients and mischievous game show mechanics. Pressure Cooker Kids sees young celebrity chefs and eager home cooks take control of the kitchen and produce really amazing food…and no parents allowed!